Matching the right accommodation is crucial to the success of your holiday. 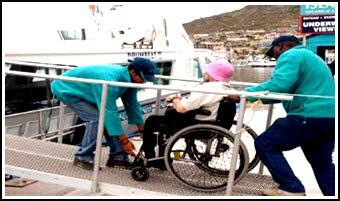 It is, therefore, vital that we are aware of your specific needs and requirements as well as your limitations. 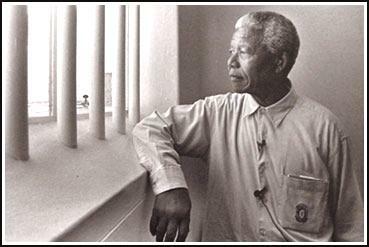 This is YOUR holiday …. All the rooms have a TV, coffee and tea facility, frigidaire, an entirely adapted bathroom with Roll-in shower and toilet. 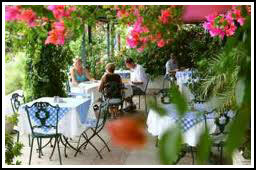 In the morning you can enjoy a continental or English breakfast as well as an excellent service. To book your holiday with us, you should first complete the information form and email it to us. 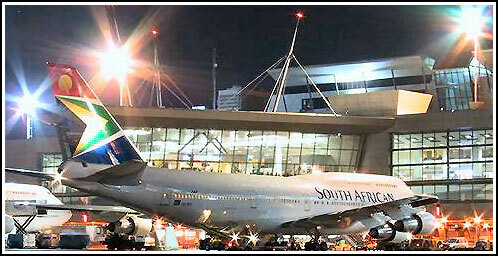 Upon arrival at Cape Town airport you will be welcomed by our partner. Tansfer to your hotel or Guesthouse. Relax at the pool or visit Waterfront (depend of arrival time) and in the evening having dinner in the guesthouse. 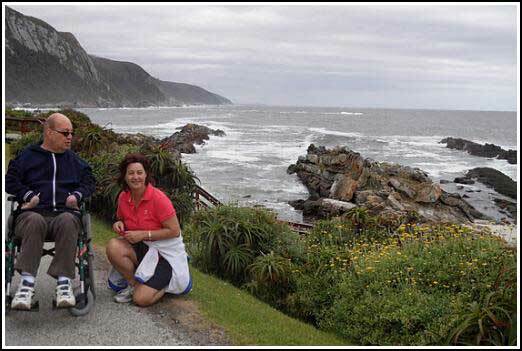 Day 3: Drive from Cape Town on the most beautiful seaside scenic route via Sea Point along the coast to Hout Bay, Clifton Bay and Twelve Apostles mountain range. Take Chapmans Peak drive over to Simonstown. Visit Boulders Penguins near Cape Point and finally the popular Cape of Good Hope. 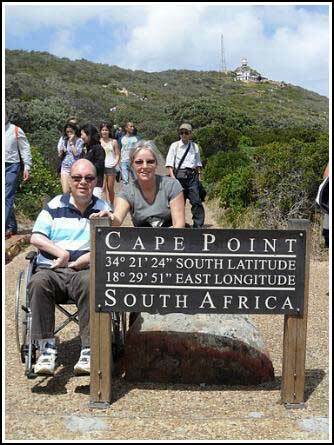 Entrance fees, Boulders penguins beach, Cape point national reserve and mountain lift to Cape of good hope are included. Day 5 : Wine tasting and driving around and enjoying the day. 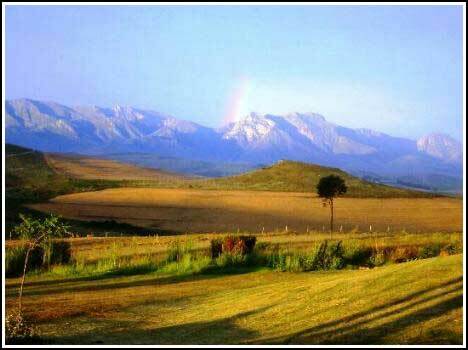 Cape Dutch manor homes and excellent cuisine in valleys surrounded by indigo mountains to such effect that visitors return to fully appreciate the many wine routes and estates. 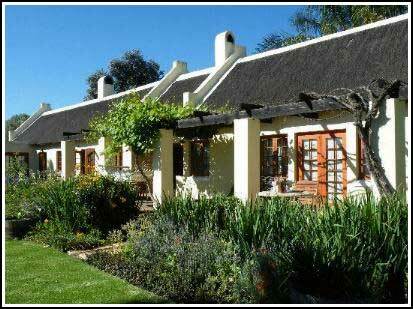 Many of these are within easy reach of Cape Town, particularly those in Stellenbosch, Paarl and Franschhoek. 1 Wine tastings is included. 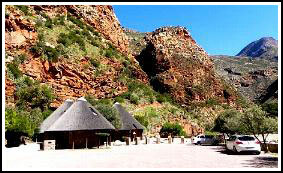 Oudtshoorn is situated in the Klein Karoo. 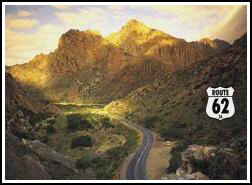 This town with its wide open spaces and broad streets is the capital of the Klein Karoo. Here is ideal breeding ground for the most majestic of flightless birds the Ostrich. 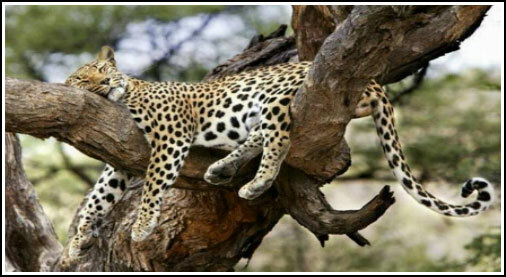 In the morning visiting an Ostrich farm and in afternoon taking the tour in Cango Wildlife Ranch where you can observe cheetahs, lions, jaguars, pumas and white Bengal tigers. The Cango Wildlife Ranch and its breeding centre is carefully designed so that its more than 47 species of animals and reptiles can roam peacefully in comfortable natural enclosures, giving visitors the opportunity to closely observe, and in some cases, interact with a wide variety of unusual and endangered animals. 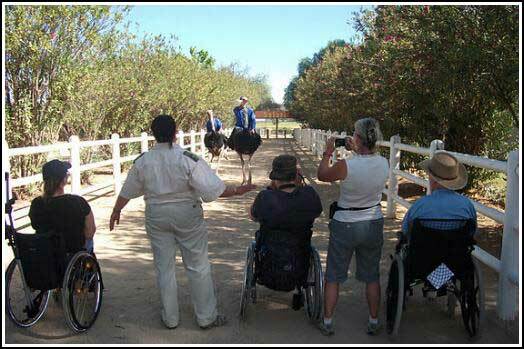 Enjoy the relaxed, friendly, hospitable atmosphere in Oudtshoorn and experience the joy of life in the country!. 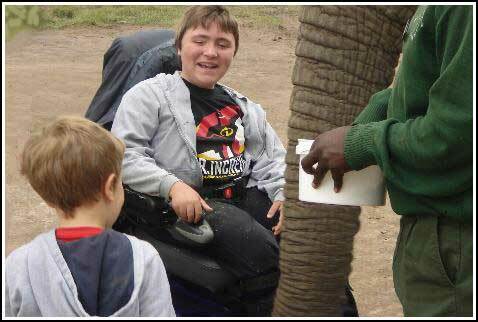 Entrance fees, Ostrich farm and Cango ranch are included. After Elephant park visiting the Tsitsikamma National Park in Garden Route. You will see booming breakers of the Indian Ocean relentlessly pound rocky shores, temperate high forest and Fynbos rolling down to the sea in an unspoilt verdant carpet. Age old rivers carve their way to the sea and wonderful marine creatures swim along the shore. 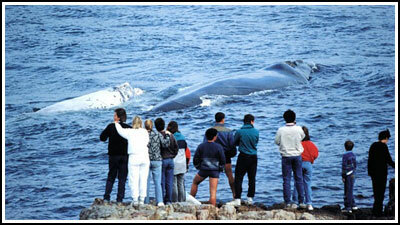 One of the most popular attractions for tourists in the Western Cape is whale watching. 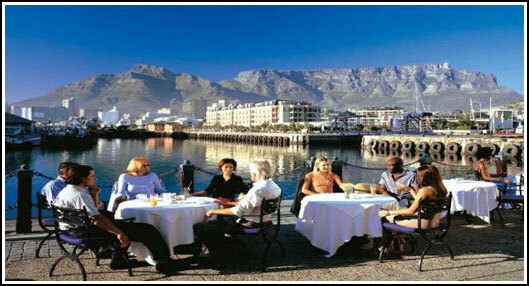 Hermanus is hailed as offering the best place based on whale watching in the world. From May whales pay homage to these warm, shallow waters in order to mate and to calf their young. 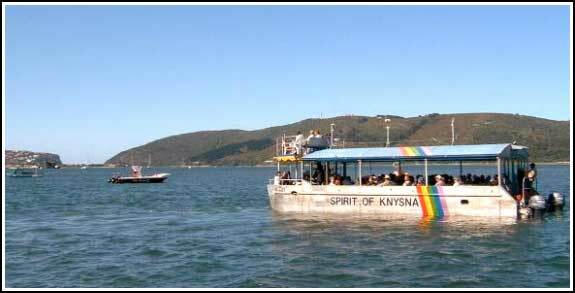 The best time for whale watching is between August and November and at this time the bay is dotted with whales. Payment: 50% upon booking and balance of 50% 2 months before arrival.